Hurd Enterprises, Ltd. And its predecessors have engaged in oil and gas exploration and production since 1921. 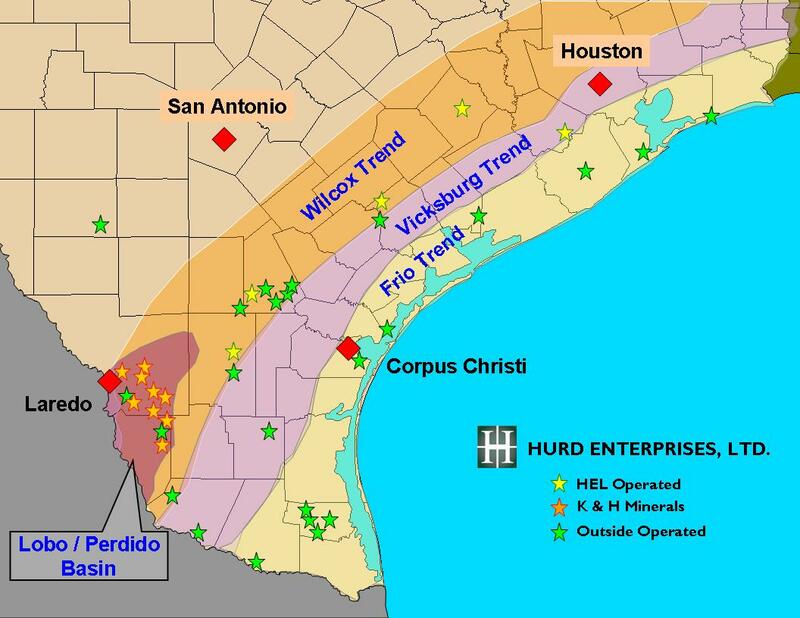 As one of the most active companies exploring the Wilcox, Frio and Vicksburg trends along the Texas Gulf Coast and in deep South Texas, Hurd Enterprises has developed an extensive knowledge base to support its focused exploration effort. During the past 3 years, Hurd Enterprises has participated as a working interest owner in more than 255 wells. Hurd Enterprises’ in-house staff of geologists, geophysicist and landmen provide the resources needed to pursue internally generated projects and prospects generated by third parties. Hurd Enterprises takes pride in being open to ideas developed by outside generators and in being able to respond to submissions quickly and thoroughly. 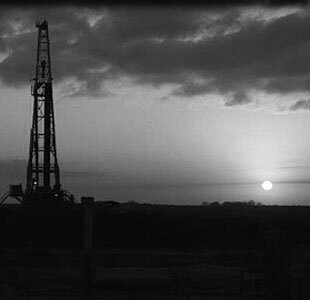 Hurd Enterprises’ long history of exploration in South Texas and its extensive library of 3-D data make it an obvious choice for generators seeking drilling partners. Please contact our Chief Geologist to discuss exploration opportunities.